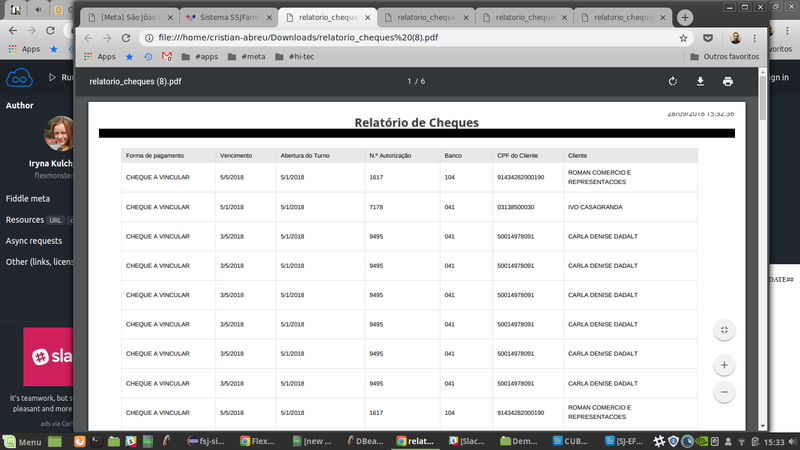 We are facing some problems when exporting to PDF, some times, in the place of header and footer, appears a black bar as you can see on the atached files. Thank you for writing. We have managed to reproduce the issue on our side. 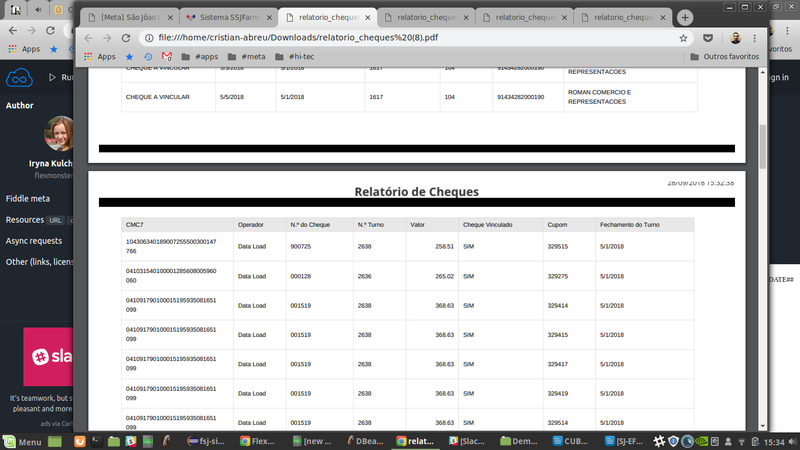 The reason for this black bars is that the background color of the body element of the web page is different from white. The fix will be available in the minor release on ETA Oct22. I’m currently having this same issue with the current version. Is it possible that this has resurfaced in some way? Could you please specify the version of your browser and OS? Do you have the same issue in all browsers or it’s something specific to one of them? Is it possible to send us those PFDs? It will help us to resolve the issue.